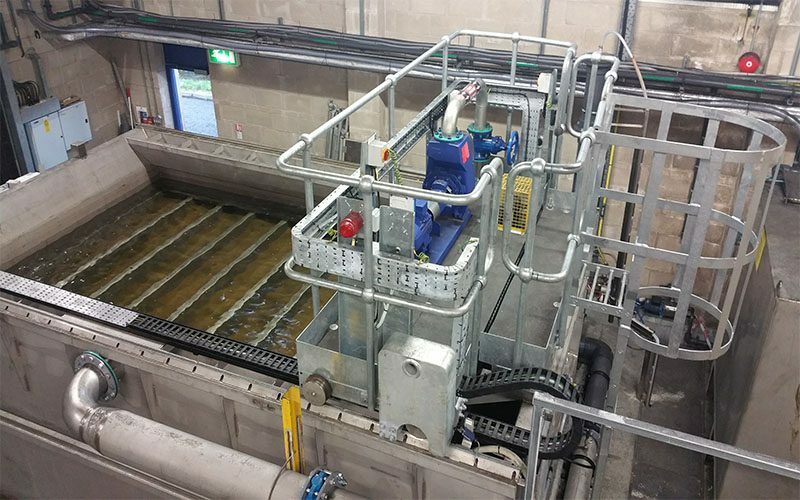 Colloide’s multi cell media filtration unit offers the benefits of a packaged design coupled with low running costs, high throughputs and diverse process applications. 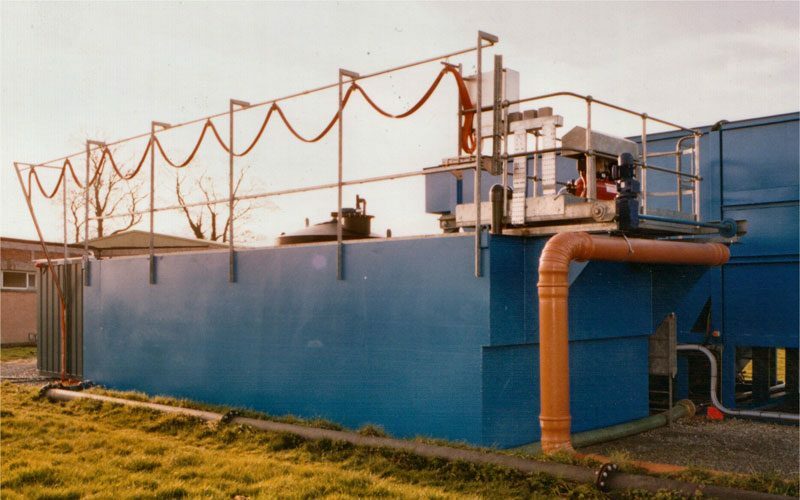 The filter is divided into a number of equally sized cells through which liquid is filtered, with the water flowing downwards through the filter media bed. 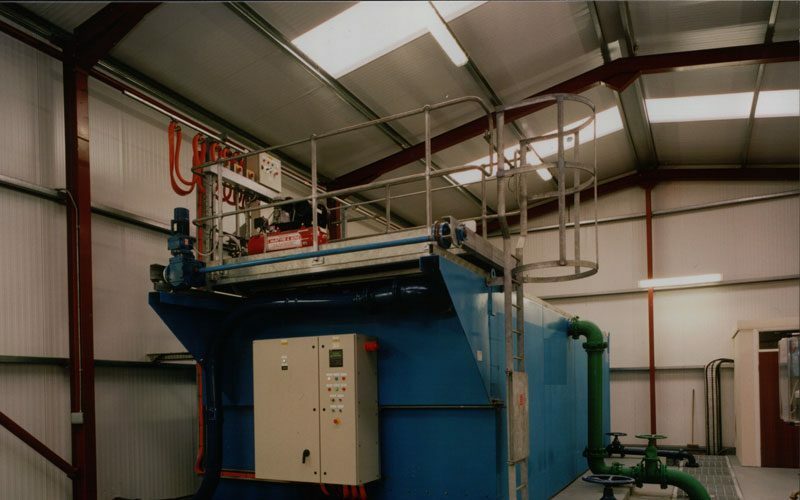 The filter media captures the solids, with the filtered water passing out to discharge. As required, each cell is backwashed in turn while the flow is filtered through the other cells. As there are a large number of cells, the filter remains on line at all times. 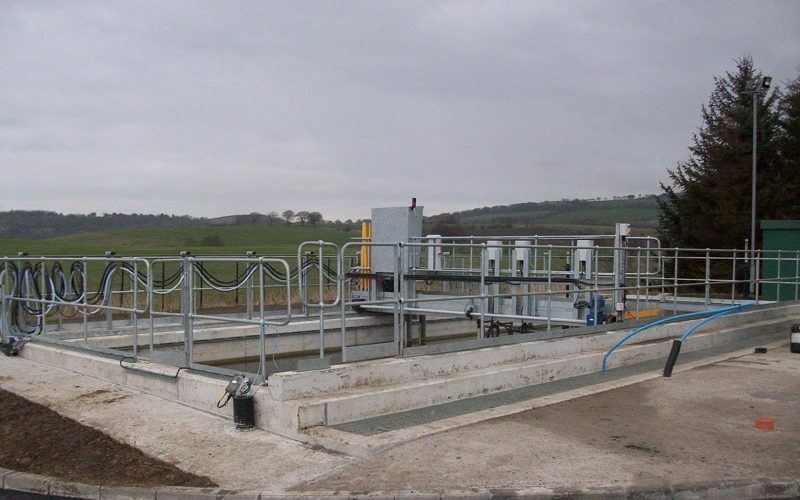 Each filter unit may be supplied as a complete unit incorporating several compartments within the filter shell, a travelling bridge, backwash hood and pumps, instrumentation and controls. Options are available for both concrete and steel filter tanks. The filter is always on line, therefore no redundancy in operation. Generally buffer tanks are not required on the inflow, outflow or backwashing. Very low headloss across the filter. 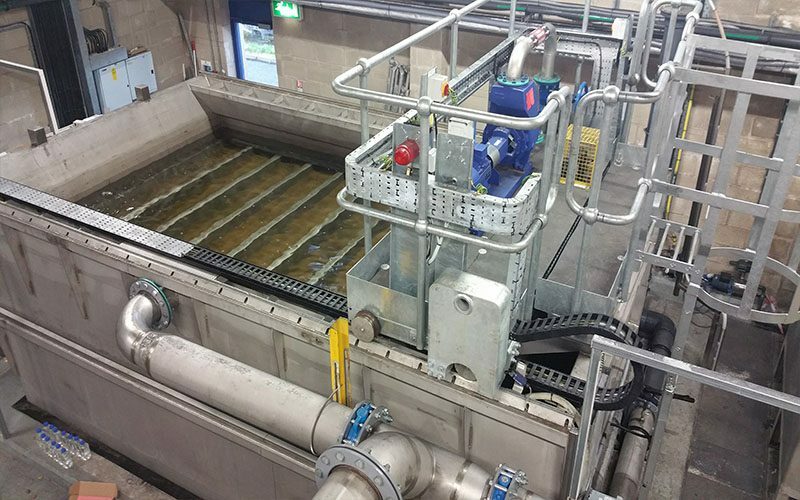 When backwashing, the flow created is relatively small and has minimal impact on the wastewater handling facilities. Available for both concrete and steel tanks. 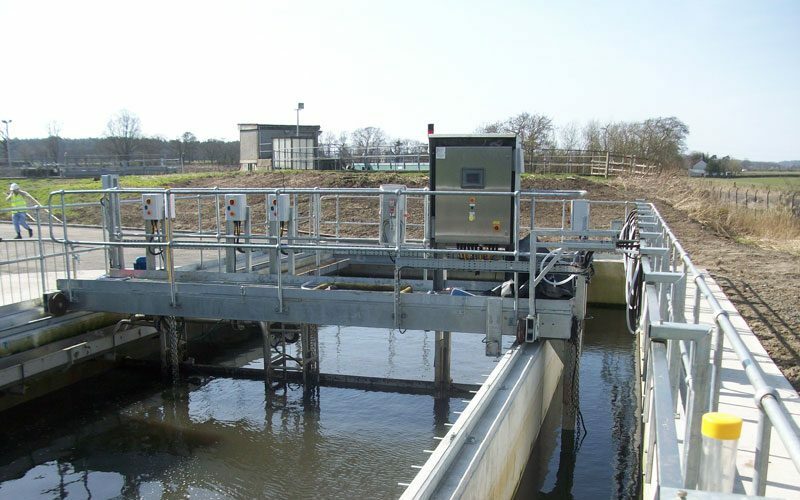 The system is based on a standard proven design, adjusted to accommodate actual flows, plant hydraulics, etc. 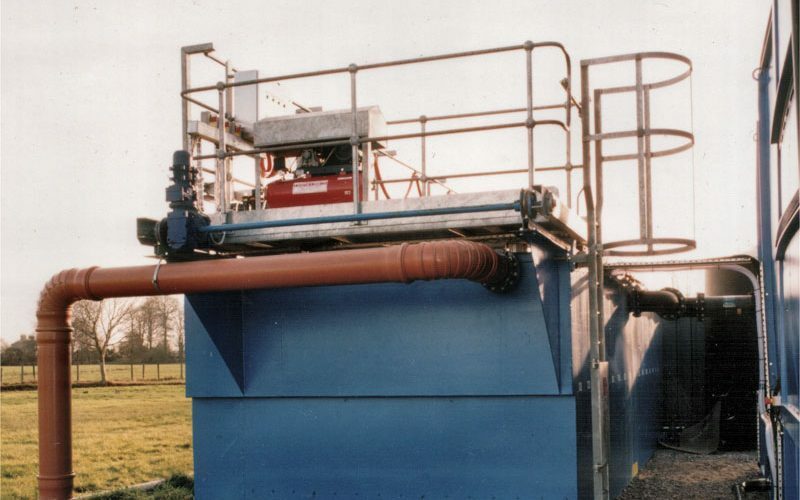 This continuous flow filter can be used in a variety of applications including: potable water filtration; tertiary treatment of wastewater; iron and manganese removal; solids removal and membrane pre filtration.